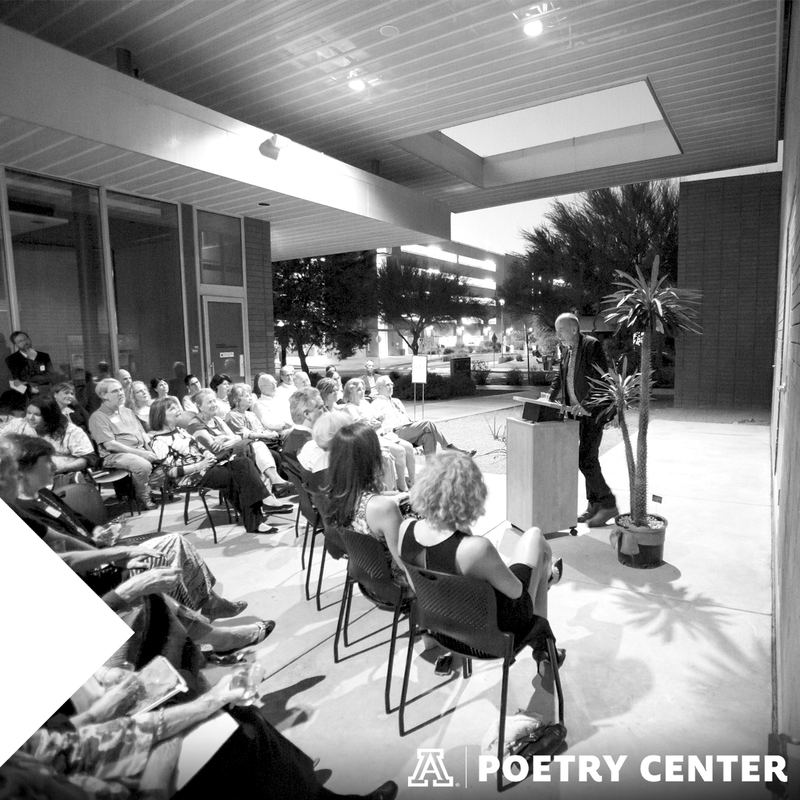 Through our programs, collections, collaborations, and other activities, the University of Arizona Poetry Center advances a diverse and robust literary culture that serves a local-to-global spectrum of writers, readers, and new audiences for poetry and the literary arts. This is the work we have done since our founding in 1960. As the Center has grown, so has its need for support. Please consider making a tax-deductible donation today online or by mailing a check made out to University of Arizona Foundation/Poetry Center to Tyler Meier, UA Poetry Center, 1508 E. Helen Street, Tucson AZ 85716. Want to do more? Here are other ways you can support the work of the center. For more information about any of these opportunities, contact Tyler Meier at tmeier@email.arizona.edu or (520) 626-5880. The Walt Whitman Circle is a community of donors who have committed to making an annual donation of $250 or more. Whitman Circle donors provide a predictable base of support for our activities. In exchange, Circle members receive a quarterly publication, invitations to exclusive events, and other benefits depending on the level of the annual gift. More information about the Walt Whitman Circle. Gifts of any shape and size make a difference in the future of the University of Arizona Poetry Center. If you are interested in learning about the different ways to to include a gift to the Poetry Center in your estate plans or other opportunities to make a planned gift, please contact Tyler Meier, Executive Director at the University of Arizona Poetry Center, (520) 626-5880 or tmeier@email.arizona.edu . An endowment gift to the Poetry Center is a gift that lasts forever. An endowment gift is never spent, but is held in an investment account in perpetuity. Each year the earnings partially underwrite Poetry Center programs. Donate to the programs endowment online. L.R. Benes Rare Book Room acquisitions and archival processing. Preservation measures designed to safeguard the Poetry Center’s library collection for generations to come. The Poetry Center offers a number of spaces that may be named in memory of an individual in recognition of a significant contribution. If you are interested in donating an item to the Poetry Center's library collection of contemporary poetry, please review our library materials donation policy at this page. Thank you for your support of the Poetry Center!